Speciality chemical company Evonik has introduced a new test for distiller’s dried grains with solubles (DDGS) used in livestock feed production. DDGS is the nutrient rich co-product of dry-milled ethanol production, used as a feed ingredient to provide supplementary energy and protein. The company says its new analytical service, Aminored 2.0, is fast and easy to use and gives a reliable evaluation of nutritional value. The Aminored 2.0 test helps users to evaluate the nutritional value of corn DDGS used in feed production and detect the effect of processing. Importantly, it distinguishes over-processed batches and reveals the degree of over-processing, which can be a major concern. The test permits separate calibrations for ground and unground material, including calibrations for unground material when immediate results are requested, for example for incoming material on a weigh bridge. If producers need a more precise analysis, such as for feed formulation, they can choose calibrations for ground material. 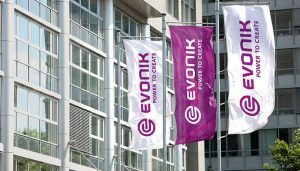 Evonik says that the new calibrations are up-to-date regarding sample quality and variability on a global basis and suggests that their accuracy has been proved by validations with independent samples. “With insufficient global supplies, and higher prices of standard raw materials for animal feed, there is a trend towards increased use of alternative ingredients. Deeper understanding of DDGS and a precise evaluation of its quality allows a more accurate feed formulation and thus a more consistent livestock performance over time,” says Ingolf Reimann, Evonik’s head of analytical services, animal nutrition. 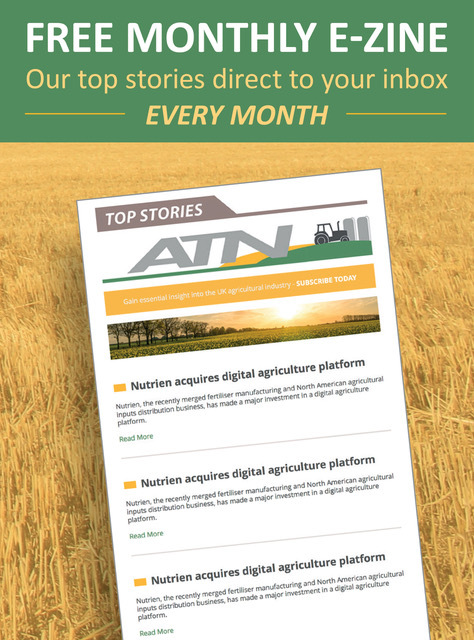 “Over-processing has a negative impact on the nutritional value of DDGS as the amino acids are destroyed and amino acid digestibility is lowered. If this is not considered in feed formulation, then animal performance and producer profit levels will suffer,” he concludes.